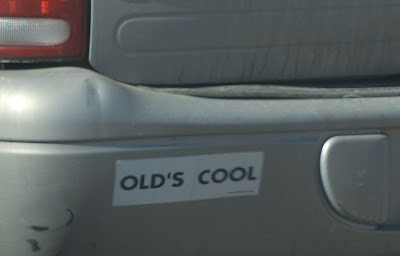 Bumper Sticker spotted in Erie, Colorado. Bumper Sticker Spotting...in Boulder, Colorado. for flying, bearded walking fish, I guess. First of many, I'm sure.